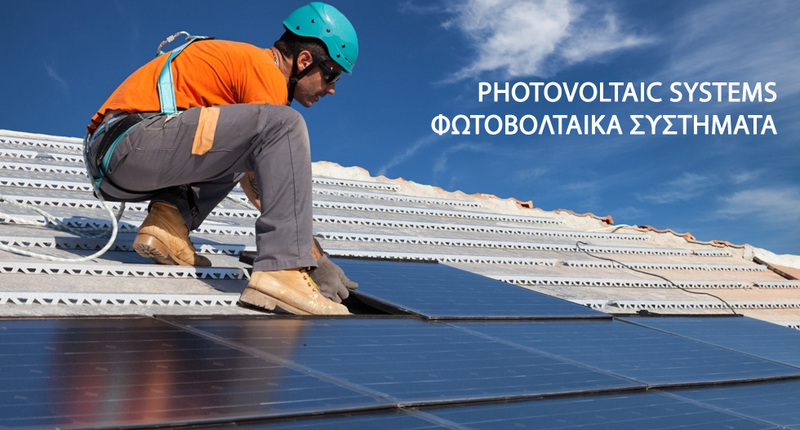 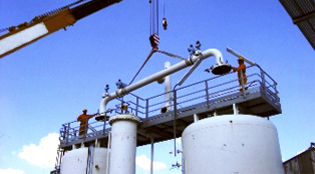 All specialised mechanical & electrical related projects in petrochemical terminals and petrol filling stations. 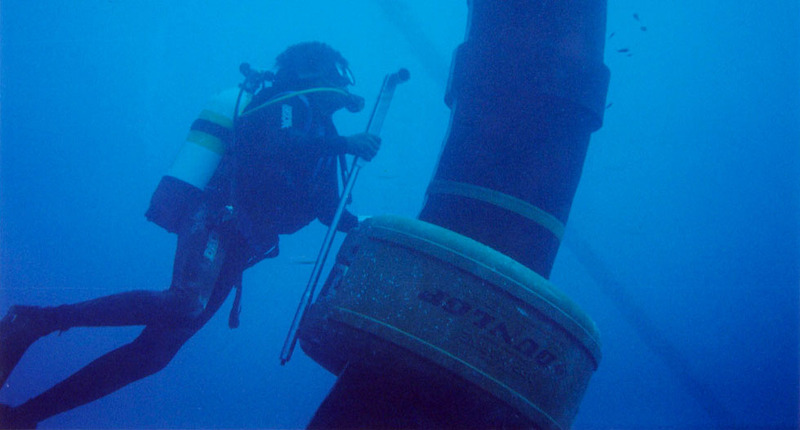 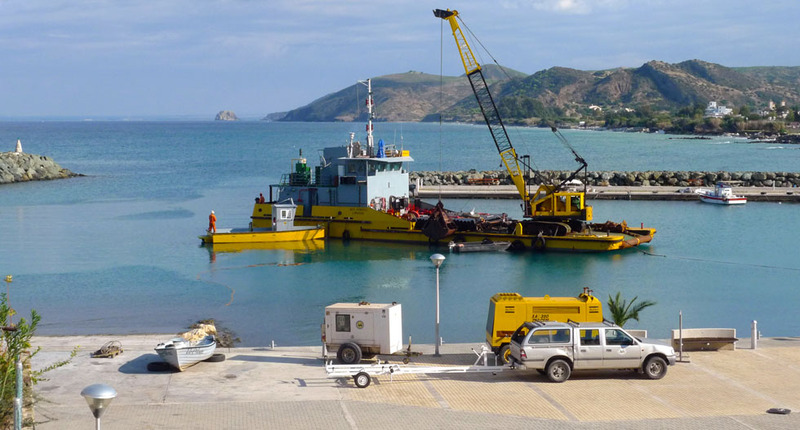 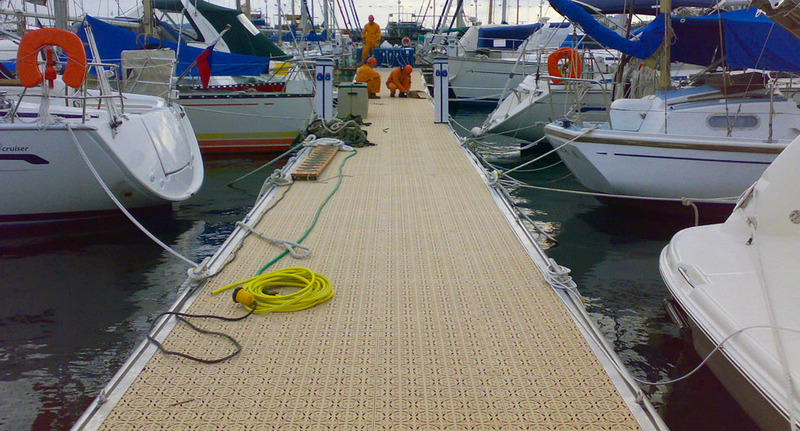 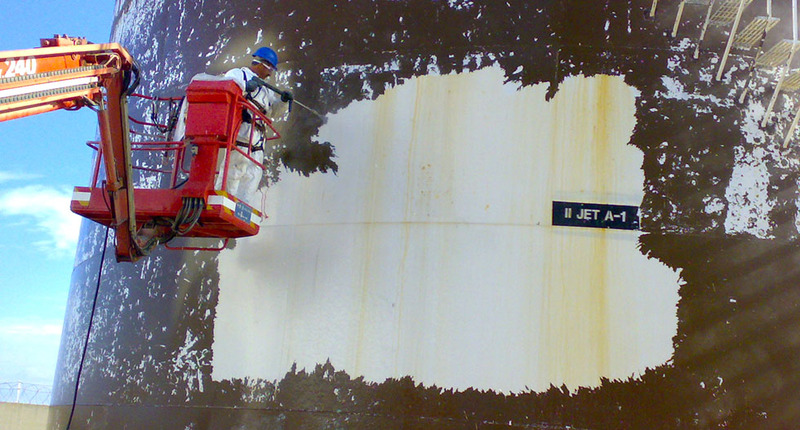 Underwater surveys, pipelines, jetties, berthing facilities, sheet piling, dredging, etc. 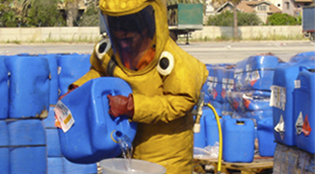 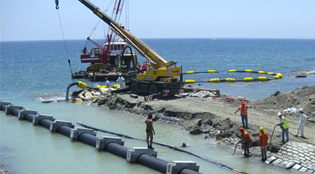 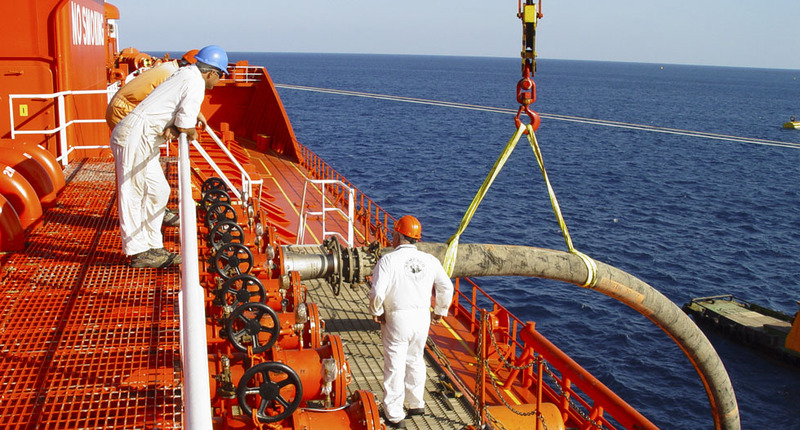 Onshore & offshore pollution prevention & control, including chemical handling. 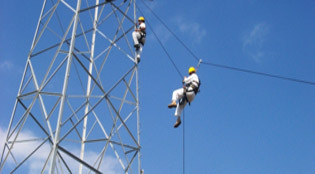 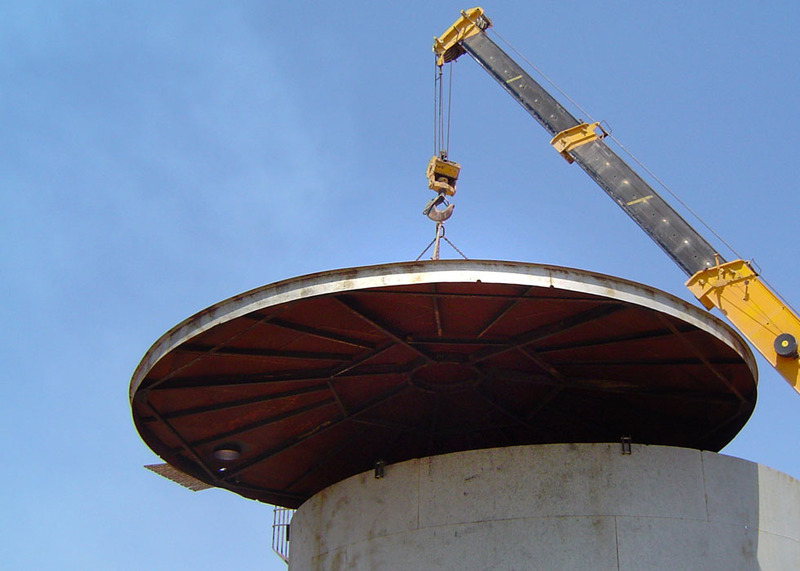 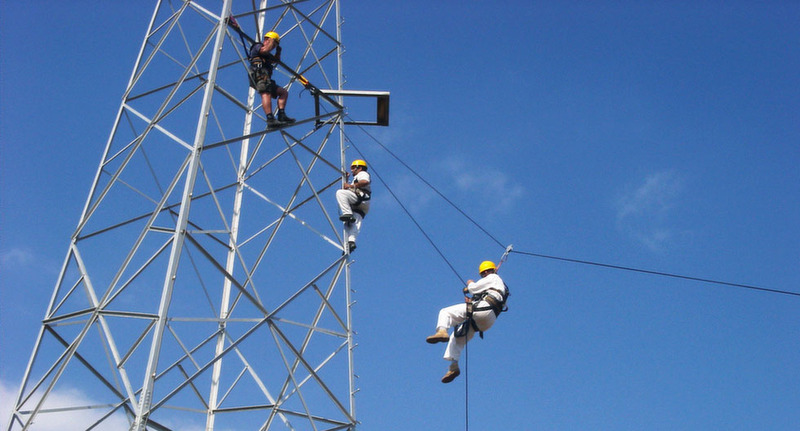 All works concerning masts and towers-erection, maintenance, repairs, including crane erection & dismantling. 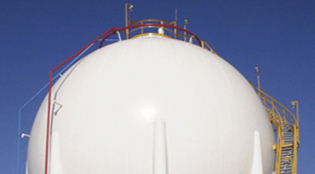 Industrial LPG installations, domestic LPG installations. 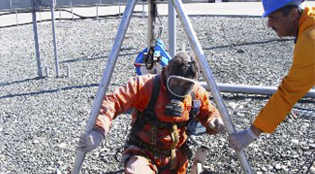 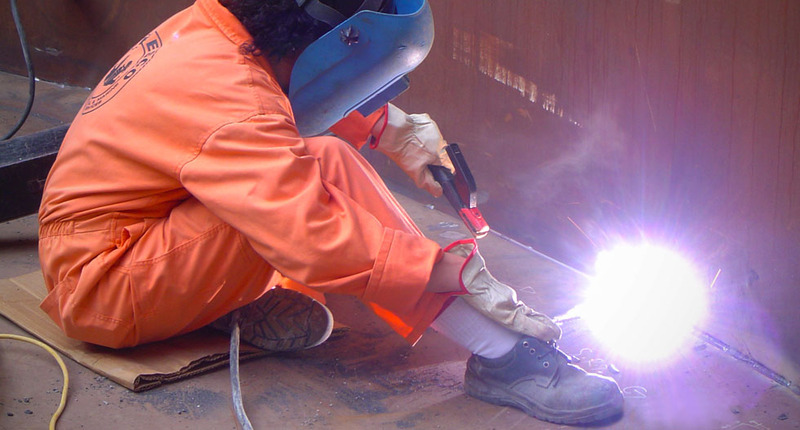 Construction/ launching of pipelines (high pressure welding), industrial blasting including hydroblasting, coating works, works in confined spaces, etc.